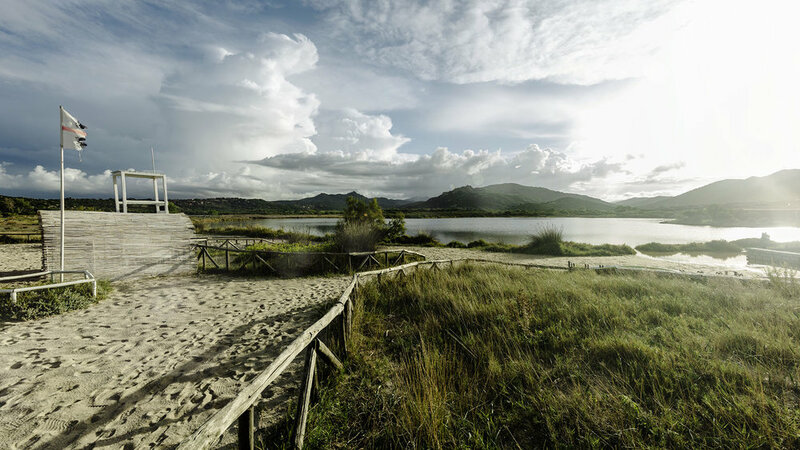 Sardinia is the second largest island in the Mediterranean Sea, with an area of 24,100 square kilometres (9,305 sq mi). It is situated between 38° 51' and 41° 15' latitude north and 8° 8' and 9° 50' east longitude. 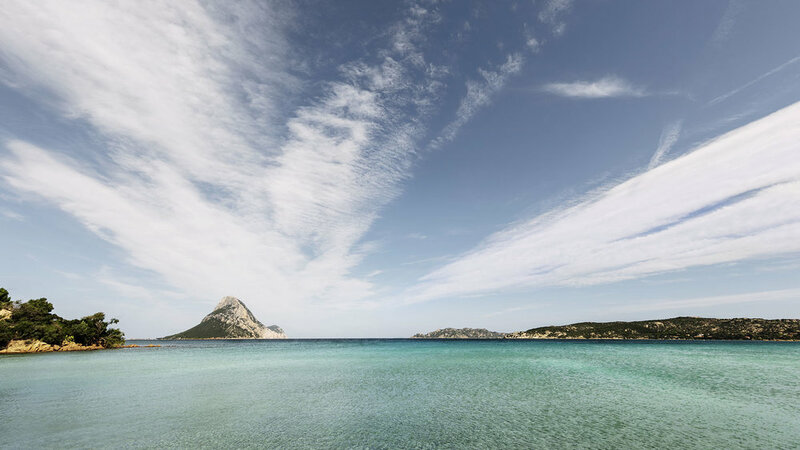 To the west of Sardinia is the Sea of Sardinia, a unit of the Mediterranean Sea; to Sardinia's east is the Tyrrhenian Sea, which is also an element of the Mediterranean Sea.